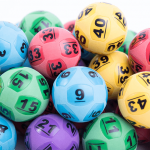 This week will see three huge lottery draws in Australia, with $110 Million in division one prize money on offer. 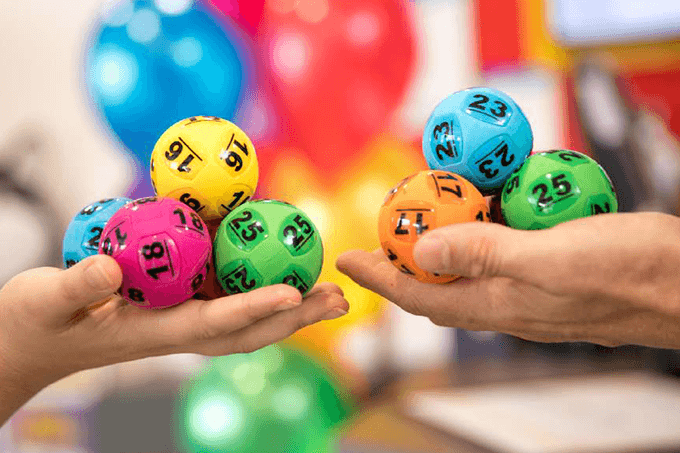 The massive week of draws beings on Tuesday 26th March 2019, with Oz Lotto draw number 1310 jackpotting to a massive $70 million prize. 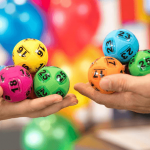 The last big Oz Lotto jackpot to go off was on 29th January 2019, when the $20 Million jackpot was claimed by a single ticket. Then on Thursday 28th March 2019, Powerball draw number 1193 has climbed to $20 million. Powerball has a history of big winners. The last was 28th February, 4 weeks ago, when a South Australian father won the $40 million division one prize. And before that, a woman from Sydney won the largest ever individual Australian lottery draw when they won the entire $100 million jackpot on 17th January 2019. To round out the week Saturday Gold Lotto, on 30th March 2019, will be a $20 million Superdraw for draw number 3933. This will be the second Superdraw of 2019, after the first from 16th February was shared between 12 winners, each taking home over $1.6 million. 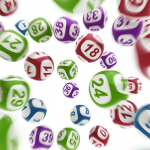 For the easiest and quickest way to buy your official game tickets to all of these lotteries, purchase them online now from our recommended and trusted lottery partner. Best of all you can skip the queues in what is sure to be a very busy week for lottery merchants and newsagents.